Dubai’s real estate market has been powering forward in 2014, rising back to the prominence the Emirate enjoyed before the financial crisis. 1. Foreigners make up 85% of Dubai’s population with Emiratis in a significant minority. The majority come from India, Pakistan, and Bangladesh seeking work in the booming real estate market. 2. Government provide subsidies to emiratis which include free education, medical care and free housing. However, 2014 has seen their subsidies cut back to actively encourage them to get jobs, mainly in the tourist industry. 3. Dubai is the on of the fastest growing city in the world. In 1991, the Emirate had just one tall building located at the edge of the desert – now there are more than 400 high rise buildings, including the tallest building in the world, the Burj Khalifa, visible from 95km away! 4. Dubai discovered oil in 1963 and today it accounts for around 11% of GDP with tourism and trading representing bigger components of its economy. 5. The Dubai Mall is the largest shopping center in the world with over 1,200 stores. 6. Dubai approached Disneyland with a view to building a resort in the Emirate. However, Disneyland turned down the project saying Dubai was too small. Dubai then went on to construct its own theme park called Dubailand. 7. 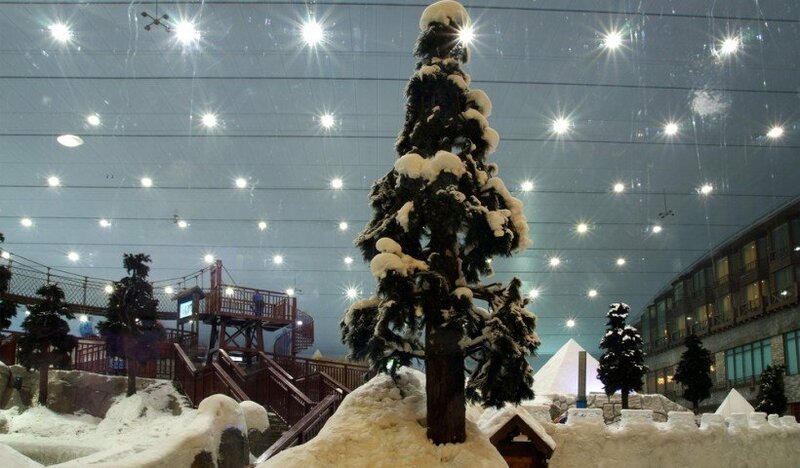 Despite being in the middle of the desert, it is possible to ski in Dubai – inside the Mall of the Emirates. 8. There are no personal taxes in Dubai. 9. Dubai real estate is growing so fast that one out of every 4 cranes on Earth is located there. 10. The iconic artificial Palm Islands imported enough sand to fill 2.5 Empire State Buildings, that’s 94 million cubic metres in total. 11. The interior of the world’s most luxurious hotel – the Burj al Arab is decorated with around 1,790sqm of 24-carat gold leaf. The 7-star hotel is the fourth tallest hotel in the world with rooms costing an average €16,000 a night. 12. Dubai’s police force shies away from regular patrol cars, preferring supercars in the hopes of impressing tourists, including the Ferrari FF, Lamborghini Aventador and even the Aston Martin One-77! 13. In Dubai’s development pipeline is a climate-controlled ‘city’ to be constructed on 4.45km² of land with air-conditioned boardwalks connecting the various sections together. The city will be twice the size of Monaco. Dubai is a amazing city of the world with modern infrastructure and plenty to see and appreciate. Dubai is a unique destinatin for business center as well as for tourism.It has plenty of attractions, wonderful beaches, malls, shoppings, gold souk, adventure activities, numerous eating options, quality hotels and a good nightlife. 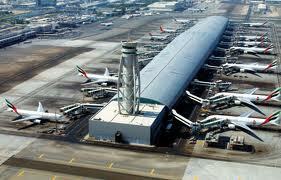 It is the main international airport of Dubai, major airline hub in Middle East. This airport are spread over an area of 8,500 acres with total capacity of 80 million passengers annually. It’s Terminal 3 is the largest airport terminal in the world. It is also 7th busiest airport in the world by passenger traffic and the 2nd busiest airport in the world by international passenger traffic. The Dubai Mall is one of the world’s largest shopping mall. 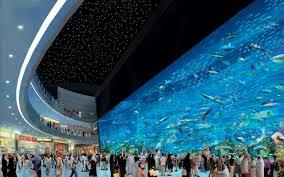 it is part of the 20-billion-dollar Downtown Dubai complex, and includes 1,200 shops, also known as home of the Dubai shopping festival. This mall is famous for its Dubai Aquarium, Under Water Zoo, The Shark Tunnel, Ice Rink and Dubai Fountains, etc..
Jumeirah Beach Residence is a largest single-phase residential area, situated near Dubai Marina and beach. Its surrounded by 36 towers, a wide promenade lined with shops, restaurants, coffee, cafes and boutique. 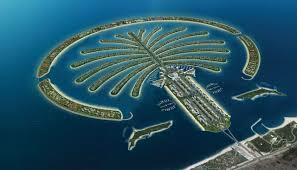 Palm Islands are the first man-made islands in the world and also “Eighth Wonder of the World”. These island are designed in the shape of a date palm tree. These have a large number of residential and entertainment centres and 520 kilometres of non-public beaches to the city of Dubai. 5. The Burj Khalifa: The Burj Khalifa is a skyscraper in Dubai, look like a giant futuristic rocket from the skyline. 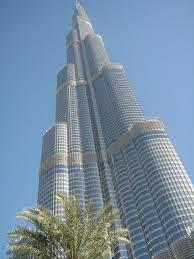 It is man-made tallest free-standing structure in the world. 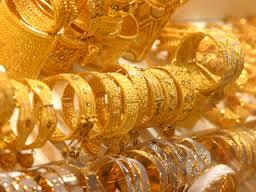 Gold Souk is a traditional gold market in Dubai, UAE. It consists of hundreds of jewellery stores. It is located in the heart of Dubai’s commercial business district in Deira. Ski Dubai are situated in the Mall of the Emirates, worlds largest Snow Park. It consisting 3000 square meters of snow that is one of a kind attraction that leaves you breathless. 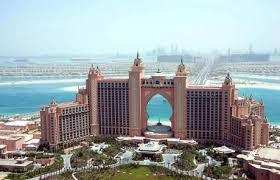 Atlantis is a hotel resorts located at the Palm Jumeirah. 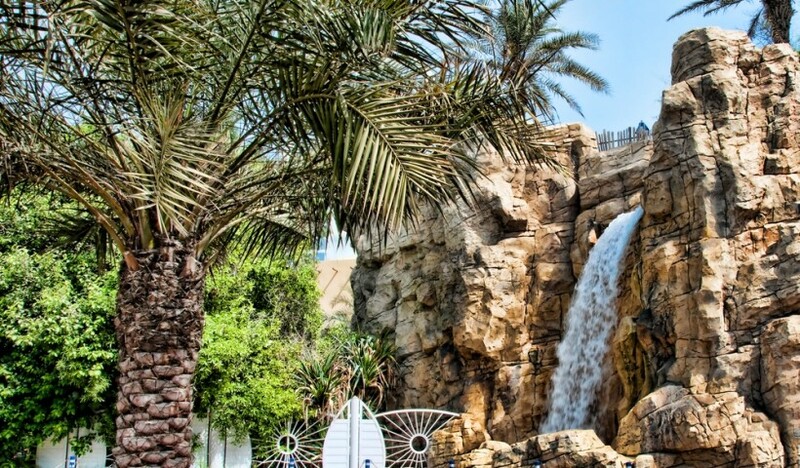 It was the first resorts to be built on the island, themed on myth of Atlantis with inclusion of Arabian elements. Dubailand is an sprawling entertainment complex being built in Dubai, United Arab Emirates. It is also called Disney land for children of all ages, one of the most ambitious leisure developments ever proposed anywhere in the world. 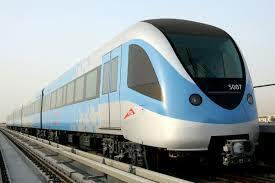 Dubai Metro is a driver less, fully automated metro rail network in the United Arab Emirates city of Dubai. The Empire Prestige team is looking forward to attending the upcoming event of CityScape Global Conference in Dubai – September 21 – 23, 2014.
participants, Cityscape is the annual opportunity to build and maintain your presence across Middle East real estate markets. This luxurious 1 bedroom studio apartment for sale and is ideally located in the Downtown, Downtown Dubai Mall. Its cover total area of 802 sq ft, this unit offers mall view and partial fountain view to begin with. Bedroom is very attractive and have built-in wardrobes and stylish bath. Fitted good quality appliances and cabinets. This facility ensures the luxury and comfort to the residents. The breathtaking dining and living area gives you a place for relaxation and recreation. Reserved parking space is available. The balcony is used to unwind its beautiful surroundings. This lovely 2 bedrooms apartment is ideally located in Palm Jumeirah, Marina Residence 2, one of the Dubai’s most renowned addresses and is available for sale. Total Build up area of 1981 sq ft. with private and a big size of terrace. Palm Jumeirah is the first completed island and today has over 40,000 residents. These are well known as the ‘eighth wonder of the world’. 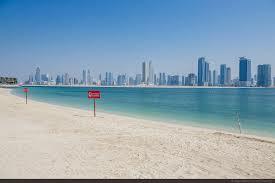 These island has doubled the existing coastline and will also double the number of beachfront hotels in the Dubai. Marina Residences is a residential building and located at the heart of The Palm Jumeirah which is the Dubai’s most celebrated landmarks and a great tourist attraction. This offer panoramic marina and island views spanning the Arabian Gulf and Dubai coastline.